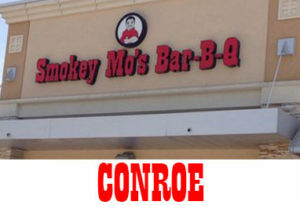 No matter which way you spell it… BBQ, Barbecue, Bar-B-Q or Bar-b-que. 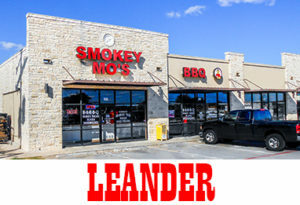 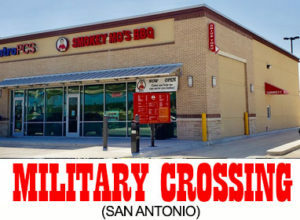 Smokey Mo’s is serving up some good Bar-B-Q for those lucky enough to live in Cedar Park, Austin, Round Rock, Georgetown, Leander, Liberty Hill, Conroe, Boerne, New Braunfels and San Antonio. 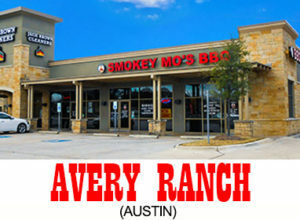 Amazing Bar-B-Q at a reasonable price and served with a smile. 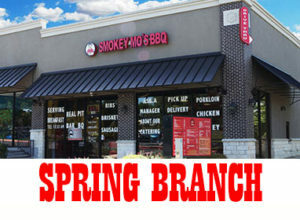 This is Family Bar-B-Q at it’s best! 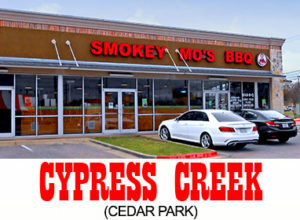 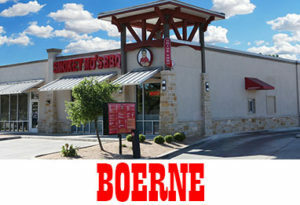 Smokey Mo (Morris Melchor) and family opened their first location in Cedar park in 2000. 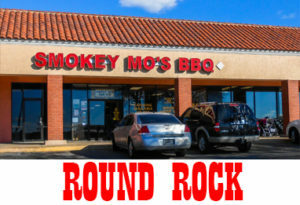 Morris has been in the bbq business for over 50 years. 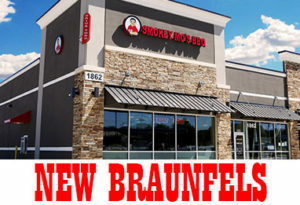 He started in 1962 with Longhorn BBQ at the age of 12. 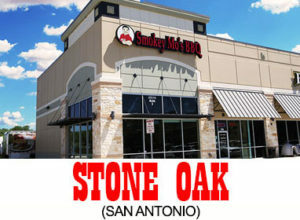 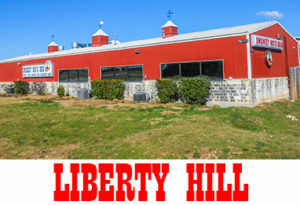 (For only $1.32 per hour) A half century later he and his family have really created a great family restaurant with friendly staff and great barbecue. 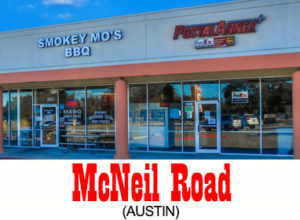 Chances are that if you live near Austin, San Antonio, New Braunfels or Conroe you have at least heard of Smokey Mo’s BBQ. 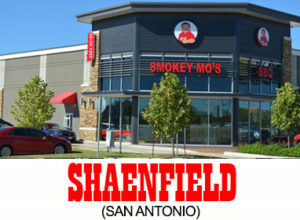 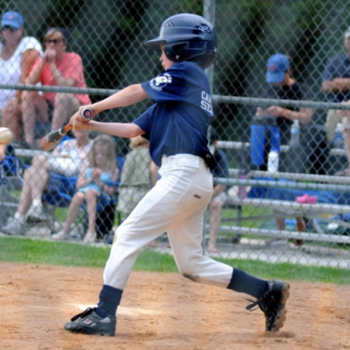 The Melchor family and the Smokey Mo’s family has been actively involved with the community since we started. 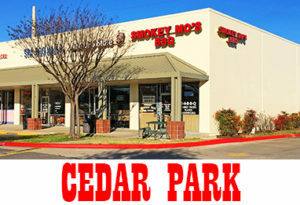 From our family to yours, Smokey Mo’s BBQ invites you to enjoy some good ol’ Texas BBQ done right. 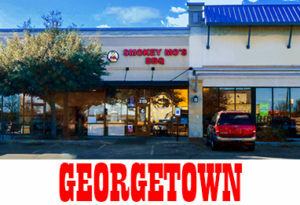 From the excellent food, to the smiling faces, we are awaiting your next visit. 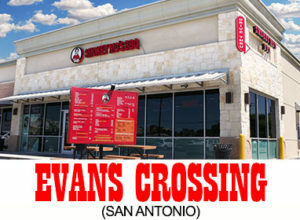 MENU AVAILABLE AT EACH LOCATION PAGE! 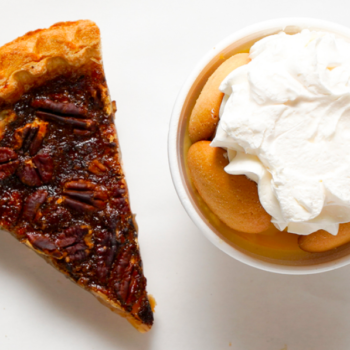 Treat Yourself to a Half-Price Dessert on Tax Day!